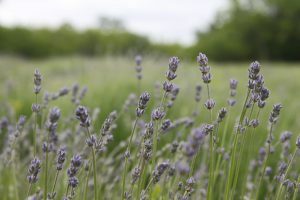 Oils for Sleep – cedar wood, lavender, valerian. Either dab a drop between your brow and one on each wrist (or big toe), or use a diffuser in yours or the kids room. You could also mix a couple of drops with a teaspoon of coconut or jojoba (or any carrier oil I posted earlier in the week) and rub into your chest and neck – keeping away from your eyes. Always get quality 100% pure essential oils, never ‘fragrant’ oils.